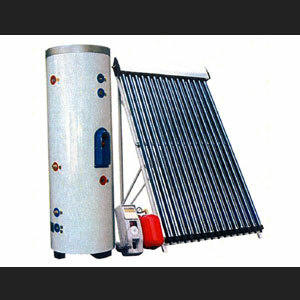 Solar water heating has been used for hundreds of years to heat water. With the advances in technology, solar water heating systems have become more and more efficient, with Evacuated Tube Solar Water heating offering efficiencies of well over 90%. That means that more than 90% of the sun's energy landing on the surface is converted into heat which can be used to heat water.